Welcome to the Commonwealth of Virginia’s investor website. 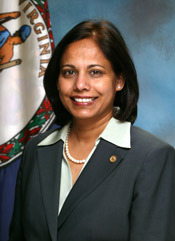 We appreciate your interest in Virginia bonds and your investment in the future of our Commonwealth. Depending on the type of bonds you own or are considering purchasing, your investment is supporting essential government services through new state buildings and infrastructure, public safety facilities, parks and recreation, conservation, museums, port development, and education facilities ranging from K-12 to higher education. Just as you believe these projects are important and worthy of your capital investment, we believe it is important to provide you with a website designed to facilitate the disclosure of documents and other information you might appreciate as you monitor your investment. Thank you for visiting our investor portal. Please explore our General Obligation, Virginia College Building Authority, Virginia Public Building Authority and Virginia Public School Authority sites. If you have any questions regarding our bond programs, please contact me or my staff. Virginia is nicknamed the "Old Dominion" due to its status as the first colonial possession established in mainland British America, and "Mother of Presidents" because eight U.S. Presidents were born there, more than any other state. 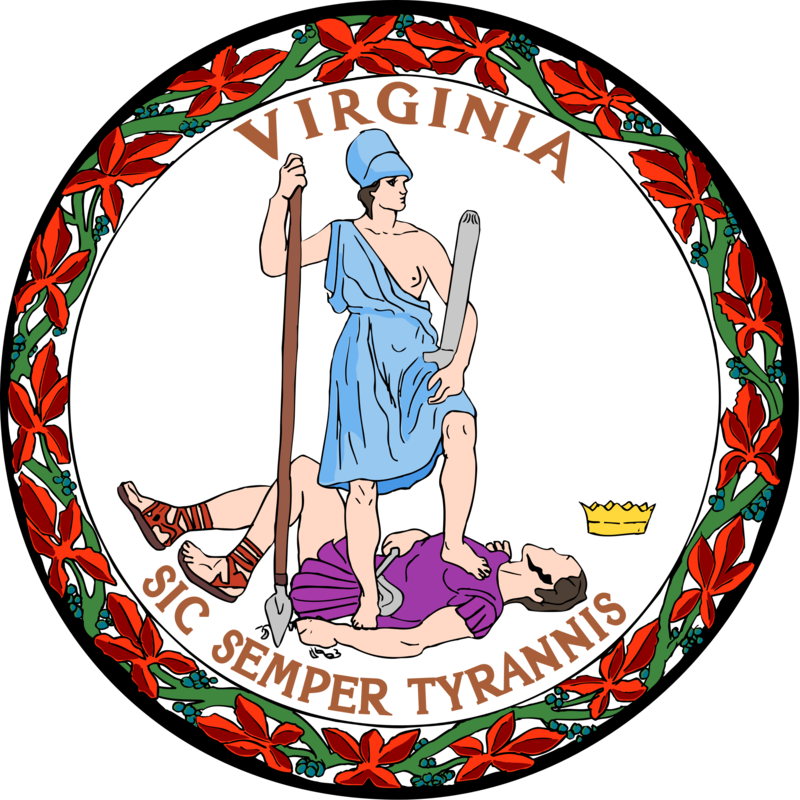 The Virginia General Assembly is the oldest continuous law-making body in the country. In terms of the economy, the Virginia economy has diverse sources of income, including local and federal government, military, farming and business. The vibrant economic development throughout the state helps to drive its very high per capita income measurements.